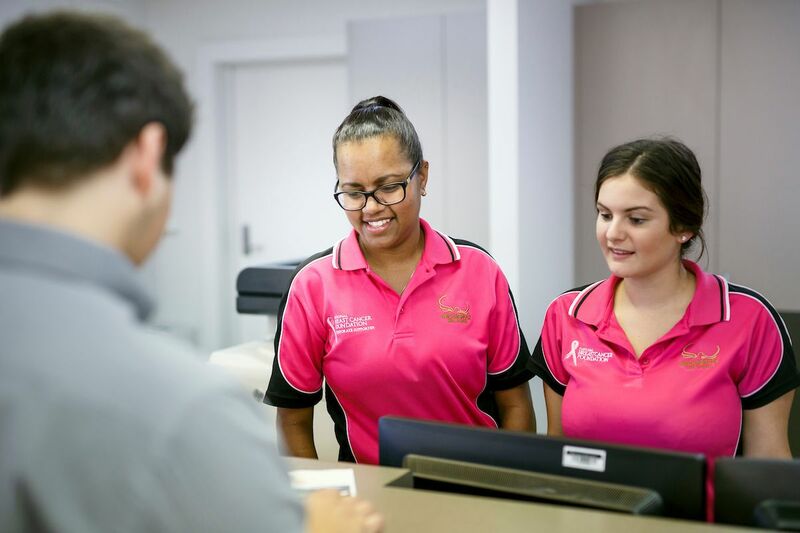 Hinchinbrook Shire Council have a number of procurement and tender opportunities which become available throughout the year. A current list of procurement and tender opportunities offered by Council can be found in the table below. For further Procurement and Tender opportunities and information on registering for Council Procurement Panels, please visit Council's Tenderlink page. Please note that this website is optimised for Google Chrome. 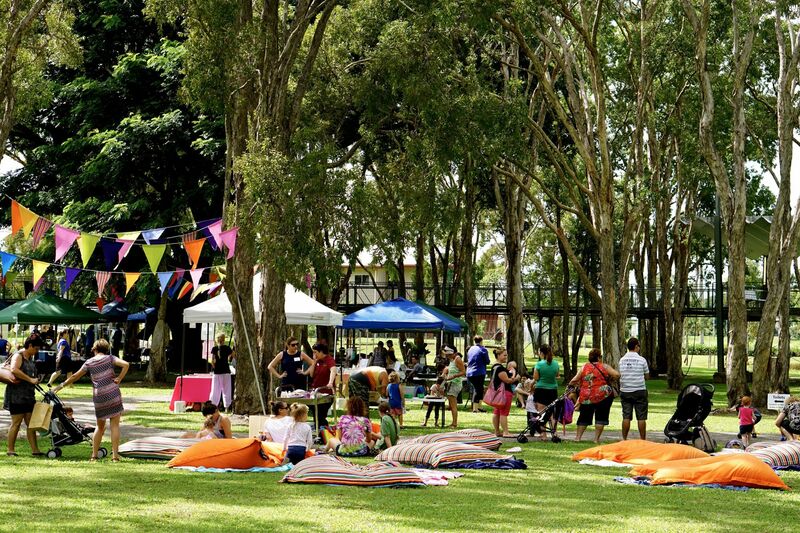 The Hinchinbrook Shire Council are seeking expressions of interest for the use of the Mt Fox reserve for a low scale camping and recreation which contribute to the breadth of visitor experiences for the Shire and improve Hinchinbrook Region’s tourism offering. Further information and applications should be submitted via tenderlink. This offer covers the dry hire of a landfill compactor to Hinchinbrook Shire Council, as required for a period of 3 years commencing 1 July 2019 to 30 June 2022. Hinchinbrook Shire Council is seeking quotation for the Supply and Delivery of One, Two Post Clear Floor Hoist. For details of Non-Council procurement and tender opportunities available for the region, please view the below links. Click here to visit the Department of State Development, Manufacturing and Planning website to find out more information on tendering and contracts. Regional Development Australia Far North Queensland & Torres Strait (RDA FNQ&TS) collates information on upcoming tenders from government, corporate and private sectors. Click here to visit the Department of State Development website for more information.